You would think that 14th February, better known as Valentines Day, would signal the release of a slew of rom-coms and date night movies, wouldn’t you? This was far from the case on 14th February 1991, as audiences across the world witnessed The Silence of the Lambs for the first time, 25 years ago today. The Silence of the Lambs is now seen as one of the best movies of the 1990’s, as well as one of the best horror movies of all time. 25 years since it’s release, it has created a legacy and pop culture impact like no other. The film, which stars Jodie Foster and Sir Anthony Hopkins, currently sits in 23rd place on the IMDB Top 250 movies of all time. It is also the highest rated horror film on the site, placing higher than classics such as The Shining, The Exorcist and Psycho. Anthony Hopkins’ intense portrayal of the cannibalistic doctor is now considered iconic. The film, which is based on Thomas Harris’ novel of the same name, follows the story of FBI agent Clarice Starling (Foster) as she is assigned to apprehend a mysterious serial killer by the name of “Buffalo Bill” (Ted Levine). To do so, she must confide in Dr Hannibal Lecter (Hopkins), a former psychiatrist and cannibalistic serial killer who holds the key to finding Bill. Whilst The Silence of the Lambs is predominantly a horror film, it is also an armrest-throttling psychological thriller, as well as an exploration of the human mind and it’s disturbing recesses. In 2003, the AFI’s 100 Years poll placed Hopkins’ dark, sinister and creepy performance as the number one movie villain of all time, beating out iconic villains such as Norman Bates and Darth Vader. Hopkins’ performance remains his most famous role, earning him critical accalim with only 25 minutes of screen time. The film is also part of an elite Academy Awards class, having successfully won in each of the so-called “Big Five” categories; Best Picture, Best Director, Best Actor, Best Actress and Best Screenplay. 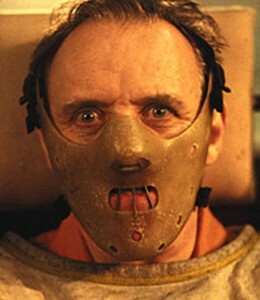 Of the 42 films to be nominated for these awards, The Silence of the Lambs is one of only three films to win all five. The film stuck with audiences for a long time and ended up grossing over $130 million in North America alone. It finished its run eight months later and ranks as the fifth highest grossing film of 1991, bested only by big commercial hitters such as Beauty and the Beast and Terminator 2: Judgement Day. 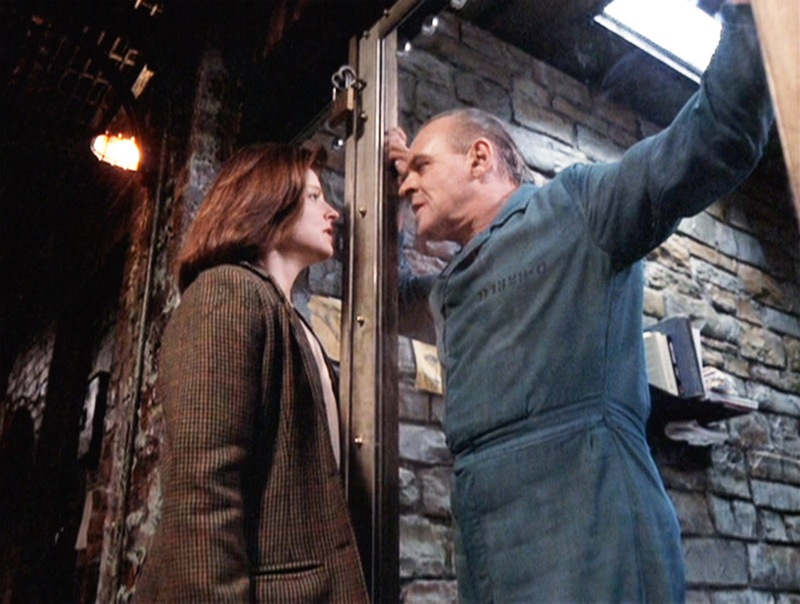 If you haven’t seen The Silence of the Lambs, then do yourself a favour today; find a comfy seat, a big screen, some fava beans and a nice chianti (human liver is optional, but frowned upon in most cultures) and treat yourself to one of the greatest films ever made.